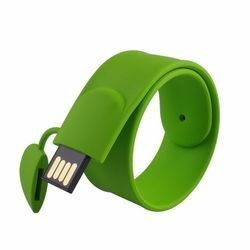 Wristband Pen Drives for youn generation and college going students, specially for events and parties. Promote in style and most unique ways. 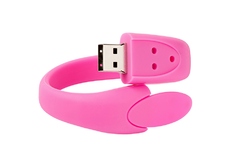 Wristband Pen Drives for Educational and Event promotional use..